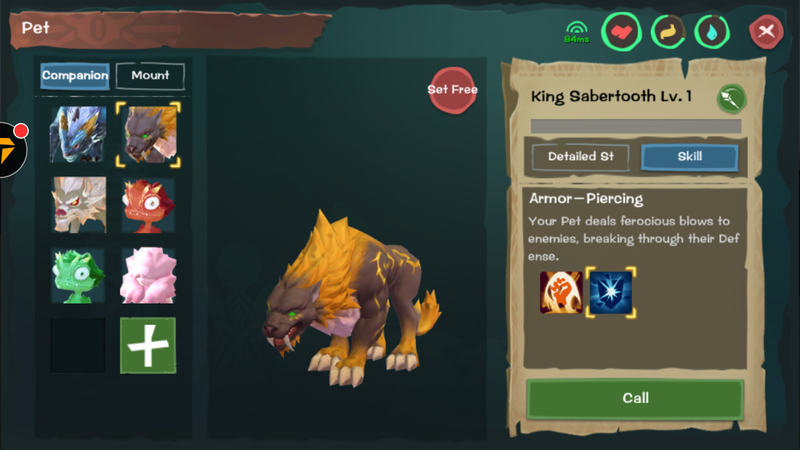 Pets are divided into 3 categories: attack pet, pet shield pet, buff pet. Attacking pets are the most popular. Most people use attacking pets. 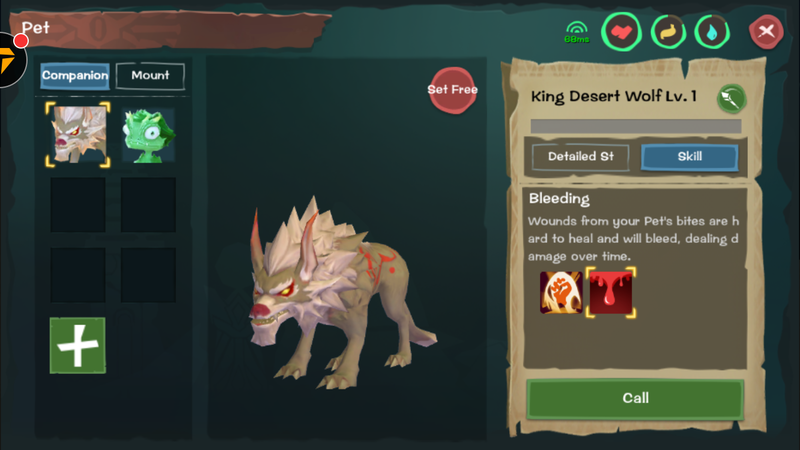 The most important thing of attack pets is the attack qualification. The higher the quality, the higher the damage. The lowest level of pet capture is 5. 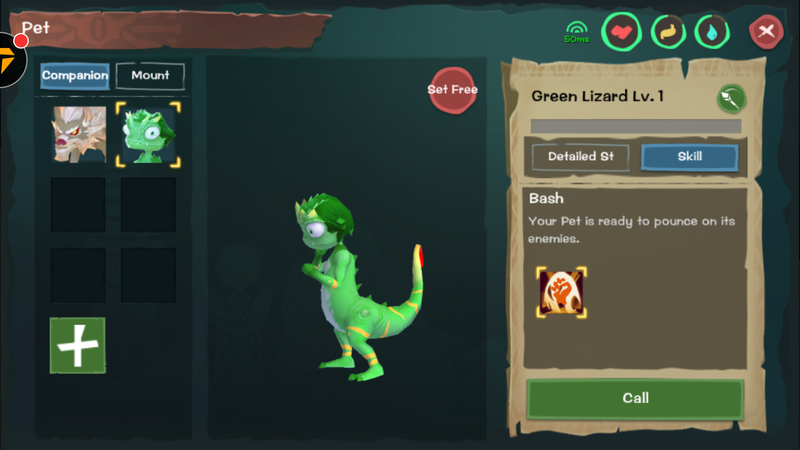 Attacking creatures can be captured as pets (except flying dragons). Pets at level 5: Turtles and bulls are basically useless. 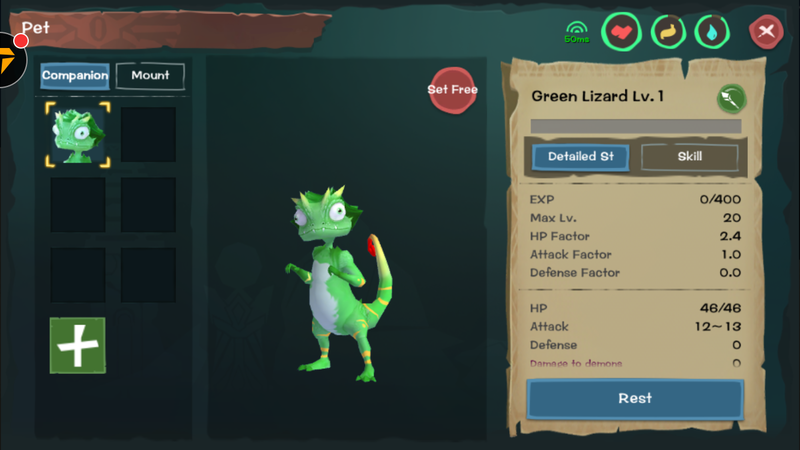 At level 10, a green lizard (widely distributed) can be caught, fed less than 10 ordinary meats (swine, cattle, sheep and turtles dropped), with a maximum attack qualification of 0.9. 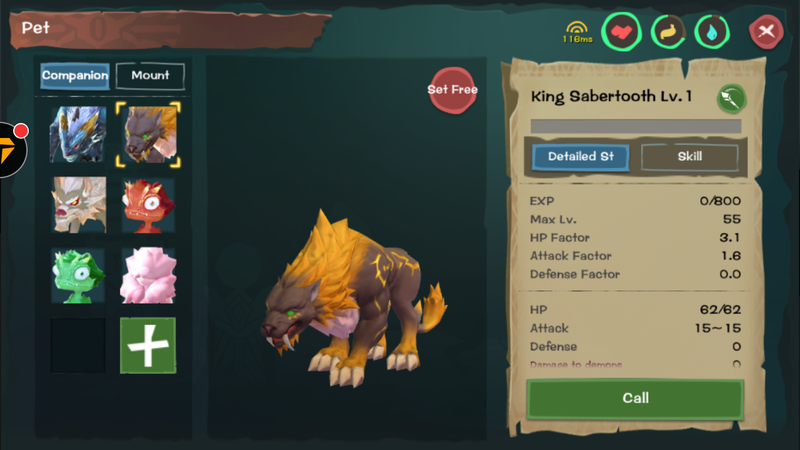 By level 25, you can catch a wolf, feed is also feeding meat, easy to obtain, wolf attack qualifications up to 1.3, wolf king is not recommended (level 30 can be caught, up to 1.5) wolf king upgrade experience than wolf much more, 1.3 wolf and 1.5 wolf king eat the same experience (of course not 120 experience), wolf will be stronger than Wolf king, wolf in Wenyu grassland have distribution. 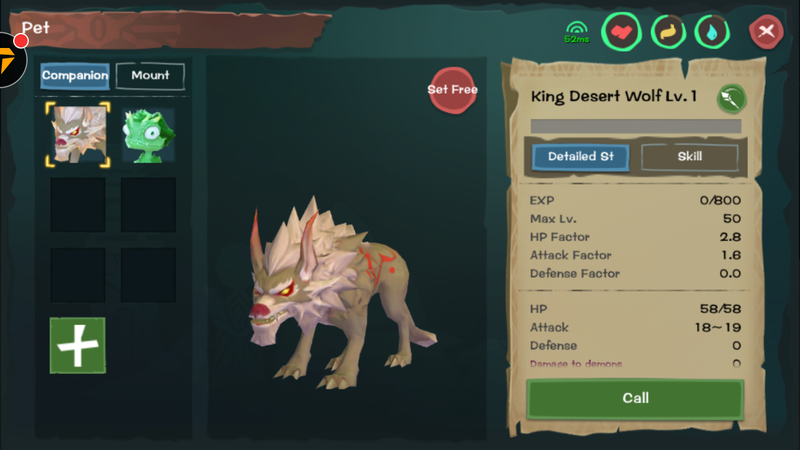 At level 40, the Desert Wolf King can be caught (highly recommended) and attacked with a 1.7 qualification, which is relatively high. The feed needs to be cooked in a cooker (raw lamb chop + high-quality feeding meat cubes + potato bags) 12 packages. High-quality meat beats 10-40 grade wild monsters, potatoes can be picked up in the bones of the mountains and Golden Valley grassland next to the beginning of the land. The Sand Wolf King refreshes at two points in the desert. The Elite Favorite refresh does not fix a coordinate. Stay here to find the target. Level 45 allows you to catch the saber-toothed tiger king, with a maximum attack qualification of 1.8. The skills are critical strike and armor-piercing. Armor-piercing reduces the enemy's defense to zero, increasing the damage you and your pet inflict on the enemy. The tiger king has three small islands on the coast of spring (one under the ruins, two on both banks of the river, and one near the griffon). I don't recommend King Tiger Catcher because King Tiger attacked 1.5-1.8, King Sand Wolf 1.5-1.7, the odds of producing the best will be much lower than King Sand Wolf, I caught more than 10, not one is the attack aptitudes 1.8, to collect only King Tiger, feed formula: crayfish + quality meat + raw beef, 12 packs of stable crayfish, the crayfish recommended in the volcano's three lakes fishing. 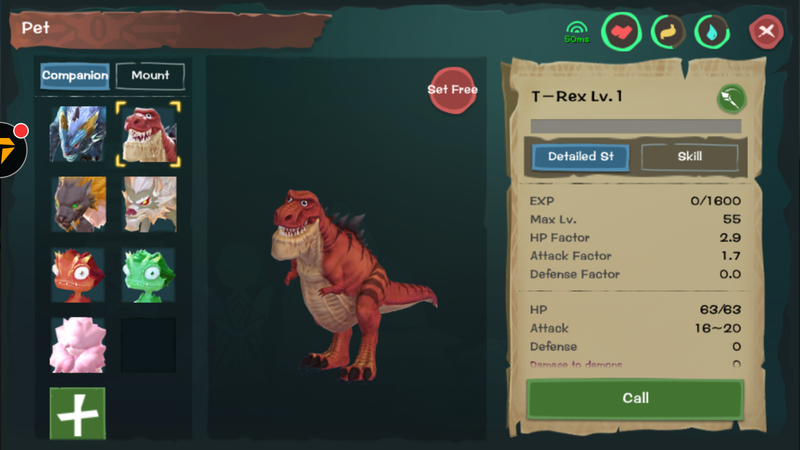 Tyrannosaurus Rex can also be caught at level 45, Tyrannosaurus Rex qualifications 1.6-2.0.It is very hard to find, feed access is difficult: truffle + quality meat + bean bags (12-15 bags) truffle this plant is rare, volcanoes and deciduous mountains below more, all have five truffles. I once caught Tyrannosaurus rex, cut it with crystal knife, and beat it like a ghost in a circle, without feeding and it will not return the blood, suggest calling a few more friends, and wear crystal armor, so that Tyrannosaurus Rex can not kill you by once attack. 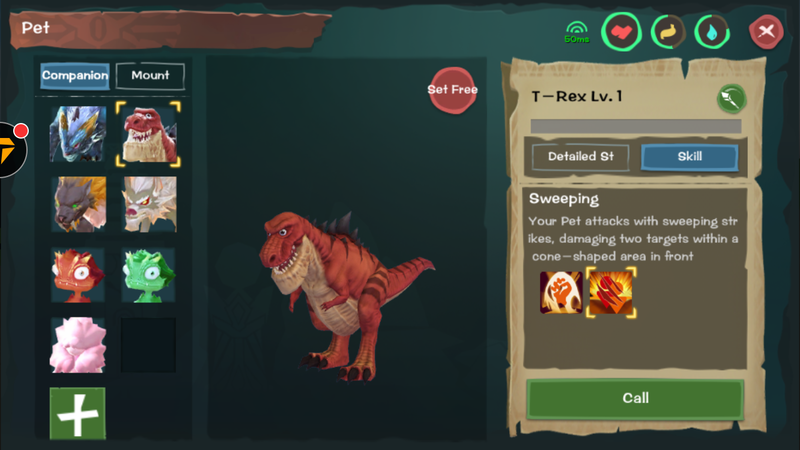 You can catch a Dark Tyrannosaurus Rex at Level 50. The highest attack qualification is 2.0. The skills are critical strike and bloodshed. The most powerful is that these two skills are triggered by 100%. The Dark Tyrannosaurus Rex is currently the highest attack pet in the Utopian world! Feed formula: Geoduck + rare meat + rare meat (45 packs stable, recommended 55 packs) Geoduck in Xinyue River fishing (hairy crab bait) and the same way to catch Tyrannosaurus Rex. 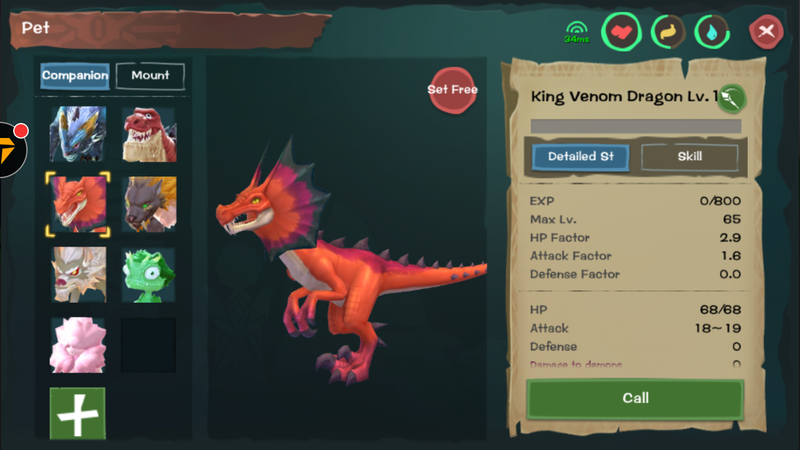 Level 55 recommended Venom Dragon! 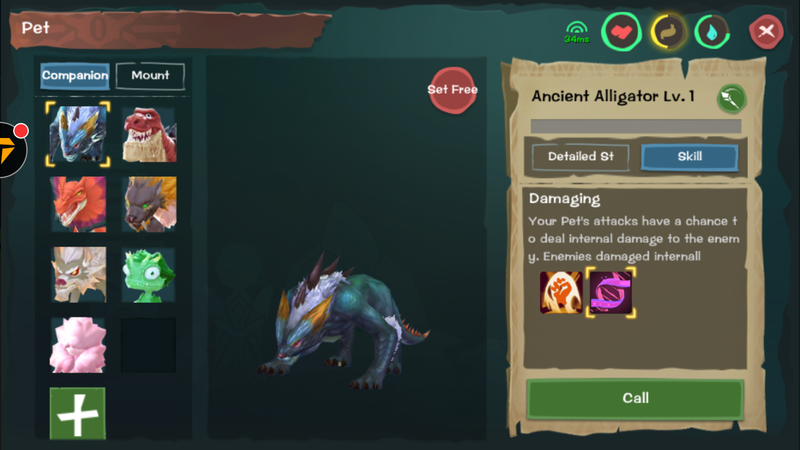 I think it's best to have one pet, Attack Qualifications 1.8, damage for sustained damage, can stack 5 layers! 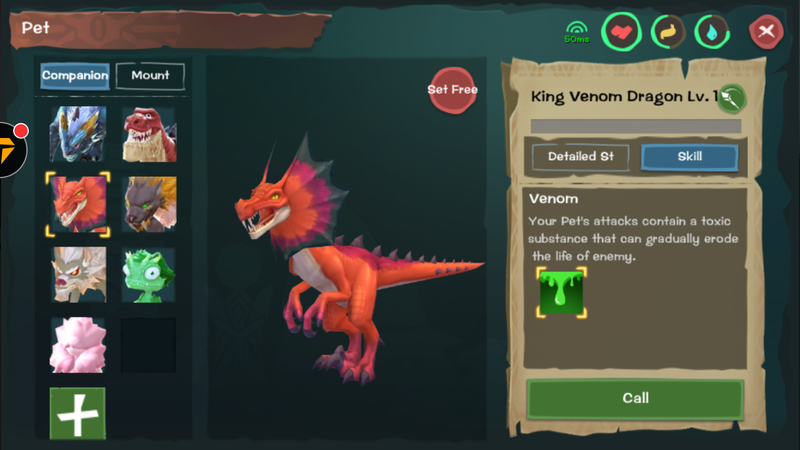 And the hit rate is 100%, Venom Dragon is not a boss pet, upgrade not so much experience, easy to cultivate. Feed formula: poisonous mushroom package + rare meat + turtle eggs (25 packets stable) poisonous mushrooms. The Cape forest has many poisonous mushrooms. 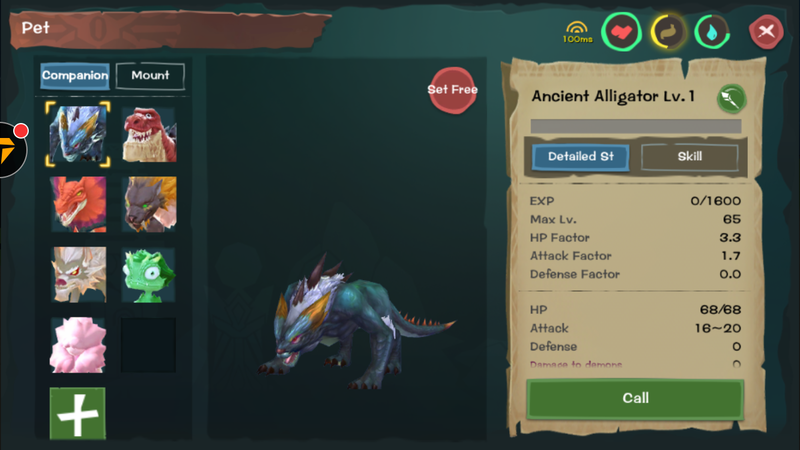 Ancient alligator is a 55-level catchable, with a top 2.0, skill highlight: internal injury, which causes damage to the target seconds after triggering, literally throwing a bomb at the enemy and then exploding a few seconds later. Feed Formula: Guiyu + abalone + octopus (50 packs of stable) Abalone Spring top ice clear lake fishing, Guiyu volcano above the middle of the lake fishing, Octopus sea fishing dropped.